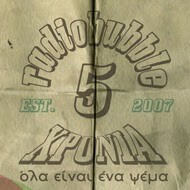 radiobubble - εκπομπές: !Tribute to versions 4/4: Old riddims, new voices TONIGHT @radiobubble.gr 23:00-0:00! 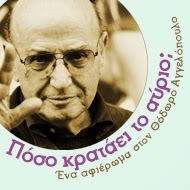 !Tribute to versions 4/4: Old riddims, new voices TONIGHT @radiobubble.gr 23:00-0:00! Αναρτήθηκε από Boulevard Soundsystem στις 7:04 π.μ.